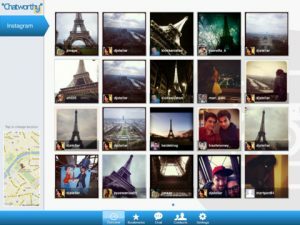 Chatworthy for Instagram, developed by MeSixty, offers a more robust, enjoyable way to explore Instagram images and connect with friends who use the popular photo-sharing service all around the world. 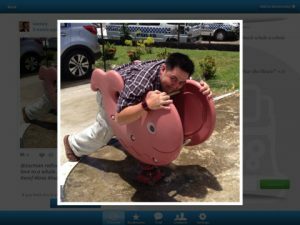 If you only experience Instagram through the official Instagram iPhone app, you’ve got to try out this way to get a deeper level of enjoyment from this popular photo editing and sharing service. 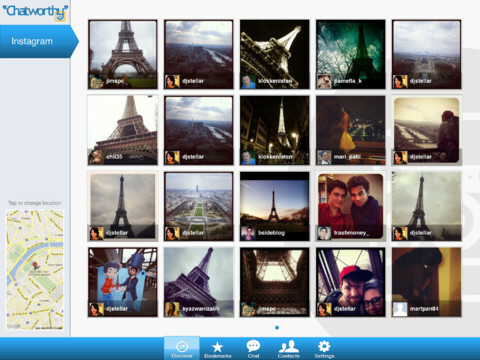 Choose any location in the world and Chatworthy will show you all the relevant Instagram posts taken at that location. It’s a really cool way to virtually travel around the globe, as well as connect with other artistically minded people. 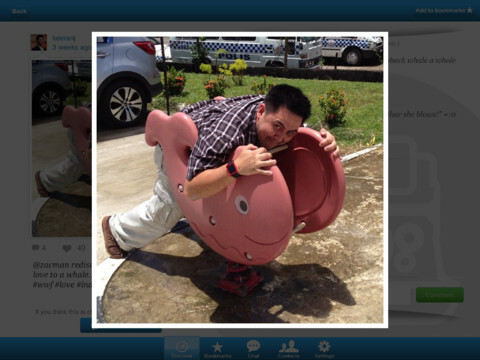 Chatworthy for Instagram has a wonderfully clean, fresh user interface that makes it a joy to use. It’s straightforward, easy to navigate, and very easy on the eyes. Instagram is already a really cool service. 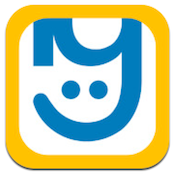 And yet, Chatworthy for Instagram makes an already great service even better. 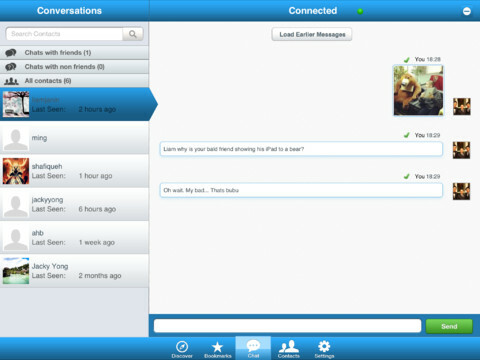 It is smartly designed, and really adds a great community aspect to the service. True, Instagram has always had a community, but the Chatworthy for Instagram app makes it more engaging than ever before. 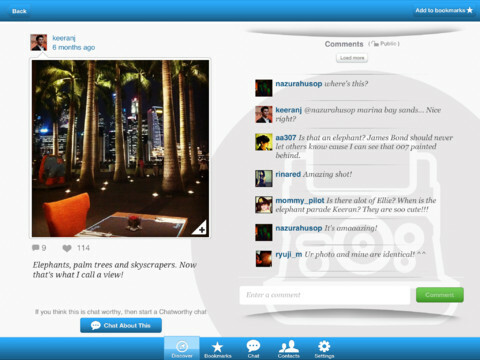 With UI enhancements and minor bug fixes in the latest version (1.1), Chatworthy for Instagram is a better app than ever. According to the team at MeSixty, Chatworthy for Instagram will be adding support for Twitter, Facebook, Flickr, and Foursquare soon, making this an iPad app to watch in the coming months.